Group pavilion, picnic tables, playground equipment, open field to run and play in, disc golf course and parking area. Amtgard (Sun Fall Abbey) meets here on Sunday afternoons at 12:00 noon until 4:00 (ish). A large part of the park is shaded with mature pecan trees and during pecan season, it is fine to bring your own collection bag and pick up pecans for your family. Pecan Park is most suitable for older children (Pre-K and up) who understand not to wander off, because it is not fenced. Although there is a restroom available for an “emergency”, I’d recommend you use your facilities at home before you visit the park. 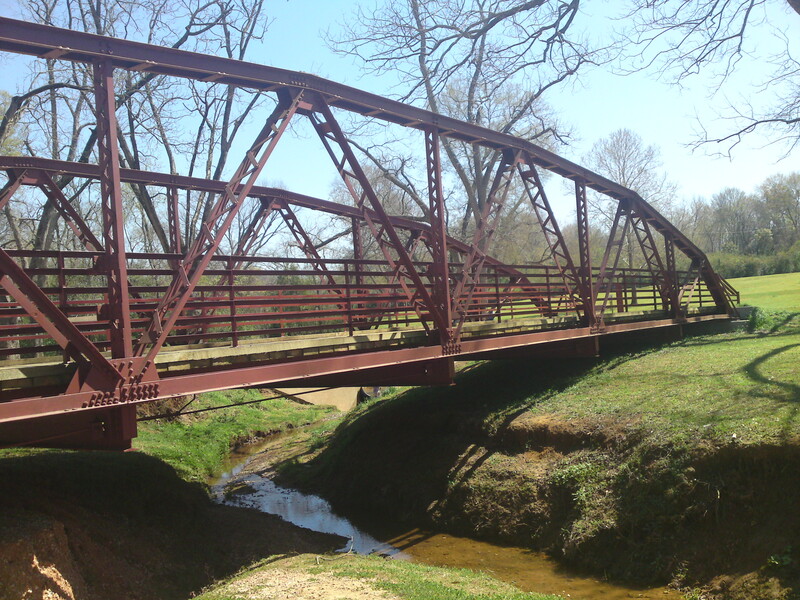 This is one of the largest parks in Nacogdoches and has something to offer for almost everyone.